Beauty is ubiquitous. You just have to notice it. Stop for a moment and contemplate. There is nothing better than the beauty of nature – after all, it’s all about the nature. 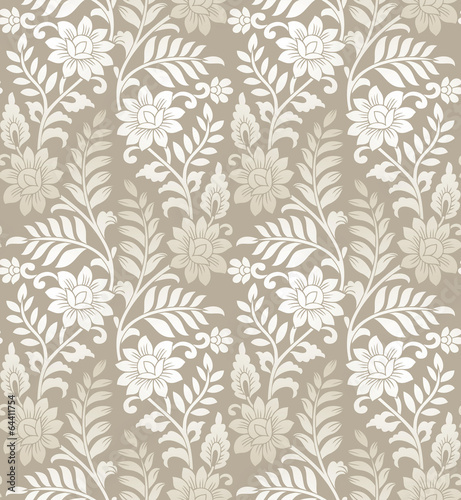 The photo wallpaper with a floristic theme will be a perfect decoration of the living room. Thanks to beige tones, the theme will impart delicacy to the interior.